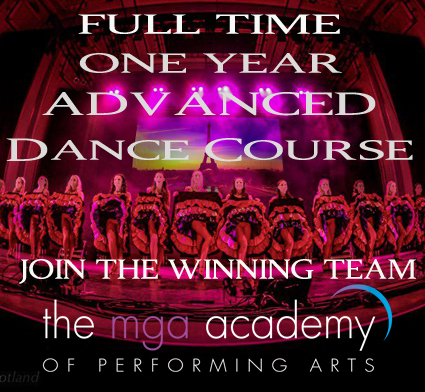 NEW COURSE ANNOUNCEMENT: 1yr, Full-Time Advanced Dance Course, starting in september 2014. Designed especially for those Dancers who have already completed a Full-Time Dance training course but have realised that they have not been adequately prepared to compete for work opportunities within the professional Dance industry. Spend the year taking advantage of our exceptional contacts within the professional industry, unparalleled Professional Development and Personal Promotion training and our world class tuition in Dance. It will be the best year you ever spend and includes guaranteed Professional Representation with an agency upon graduation.